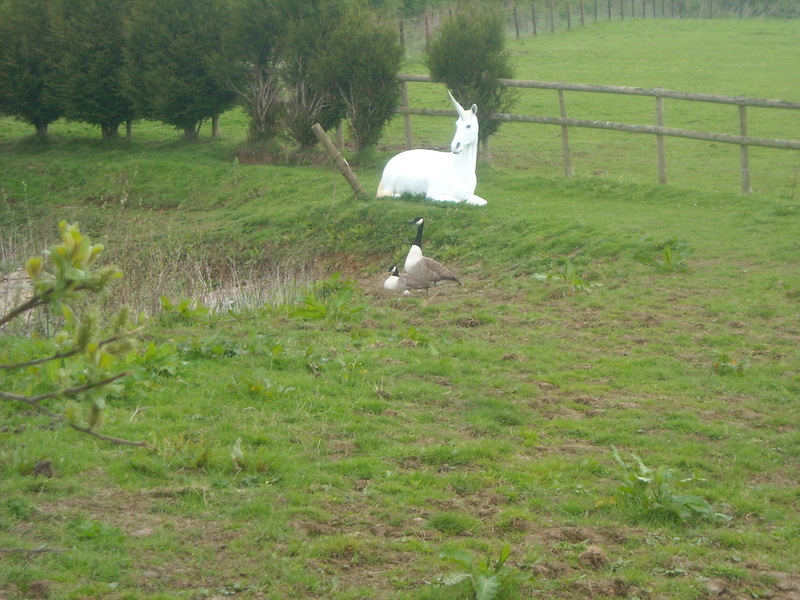 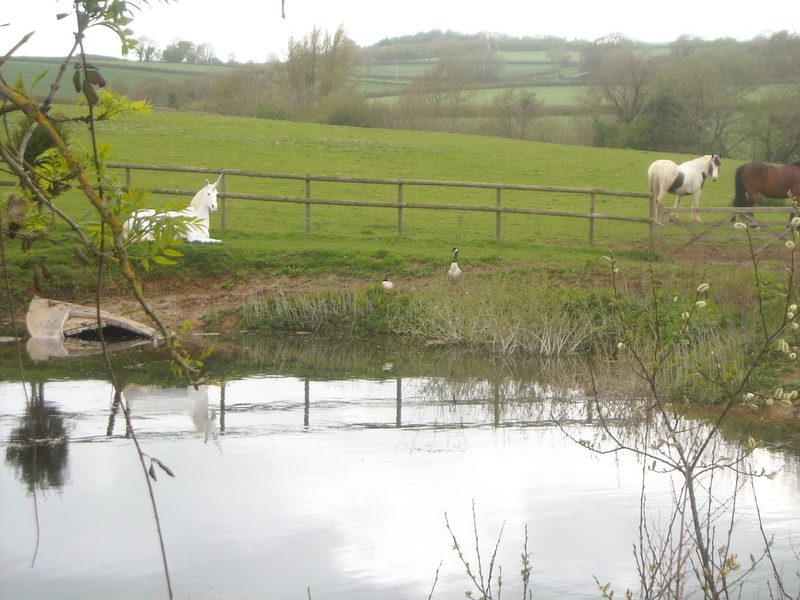 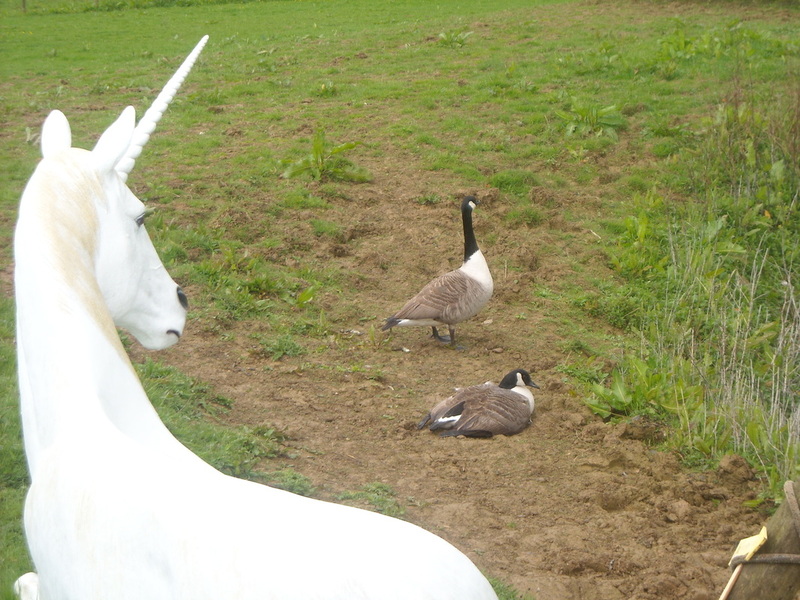 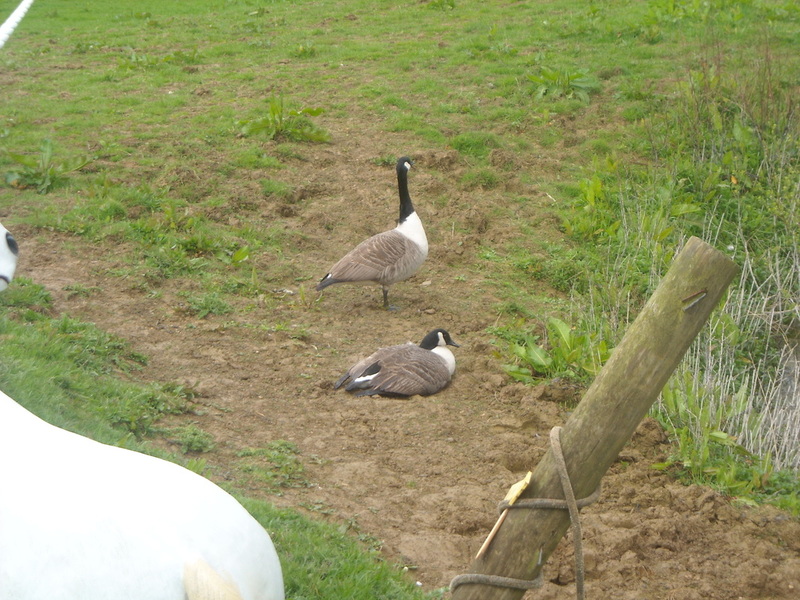 Goslings May 2015 - DEVON YURTS Glamping in Style! 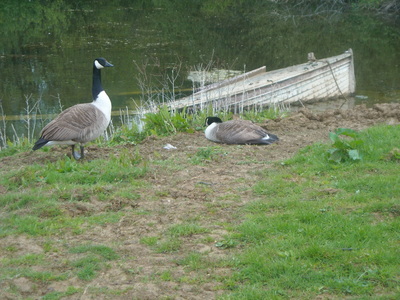 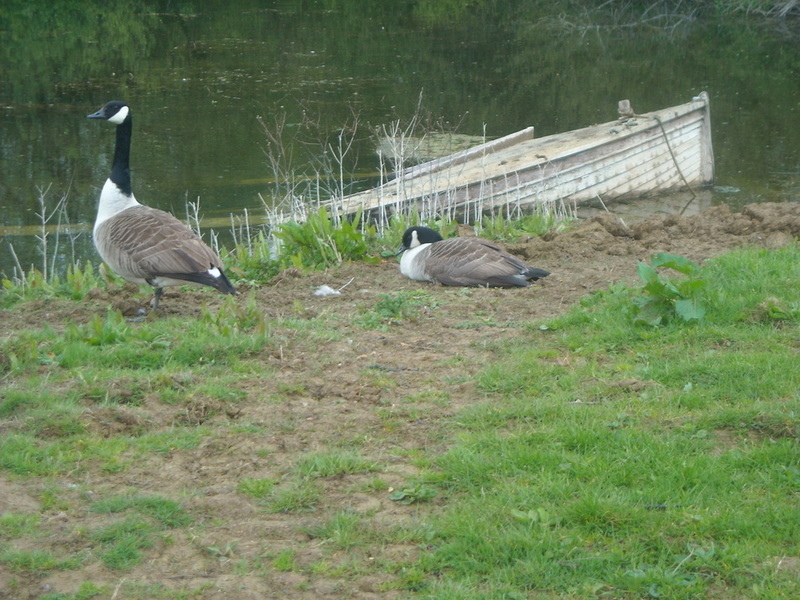 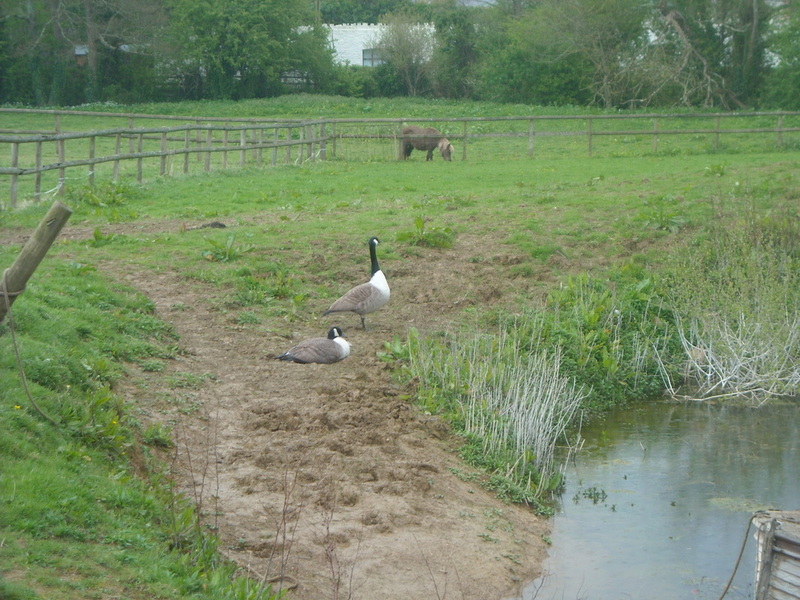 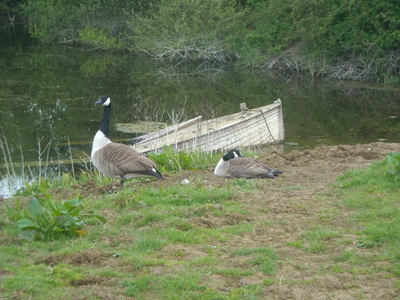 The resident Canada Geese have hatched 6 goslings on the 6th May 2015. 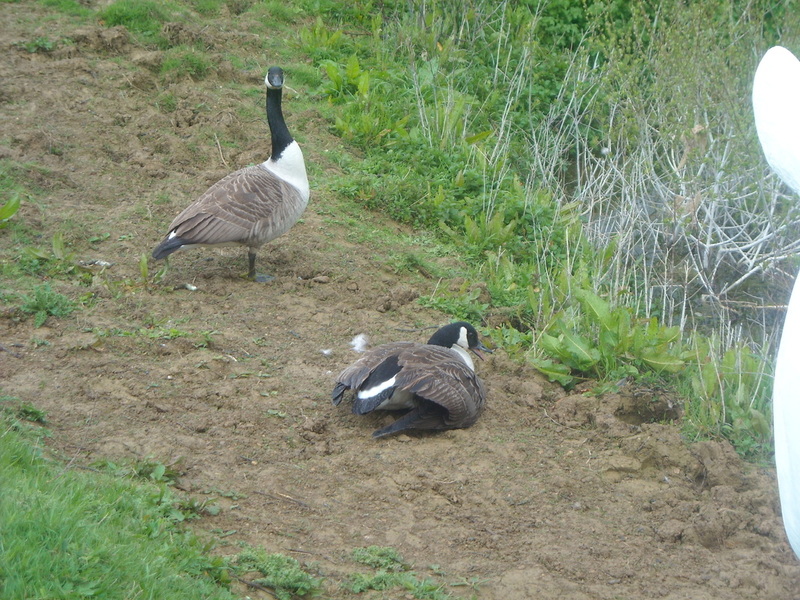 The overnight gales and torrential rain and cool temperatures have meant that the mother and father geese are very reluctant to show off their brood who are covered over by the mothers wings in this set of pictures.